I was asked to choose my colours, what image and text I wanted and they did the rest :) It was a really easy and quick process and I have been dead excited for them to arrive in the post. They rocked up in a lovely pink box packaged really nicely. The quality is so so good. The card that they are printed on is so perfect its quite a thick card. 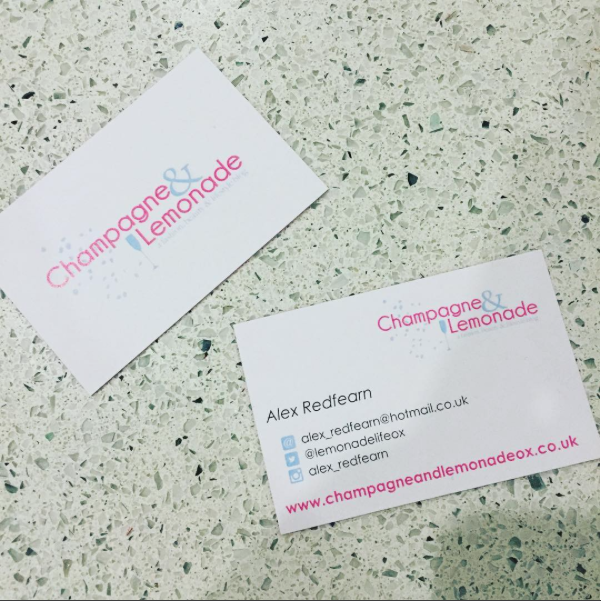 I would definitely recommend there printing services as the quality is fantastic, they arrived nicely packaged and where just a great all round company to work with. Printing is a kind of service that need to be done more elegant and enchanting, and this piece of content reminds me that. Thanks much for sharing this information in here.